UDA Technologies has exhibited consecutively at IBS 2017, 2018, and 2019. Holly Gipson, Director of Sales & Marketing at UDA Technologies, believes this will be UDA's most exciting exhibit yet. IBS is always such a great opportunity for us to connect with our current and potential customers in an environment that really puts the emphasis on building successful construction companies. I’m particularly excited this year because we will get to showcase the impressive product upgrades we’ve recently released and experience the customer reaction in real-time. Products UDA Technologies will showcase at IBS include ConstructionSuite 10 and ConstructionOnline 2019, both of which deliver impressive upgrades in usability and functionality to products which continue to lead the construction management software industry. UDA Technologies is a leading provider of construction management software solutions for over 550,000 users in 75 countries worldwide, working to manage $80 billion in construction jobs every day. Winner of 24 Top Product Awards and certified a Premium Gold Developer by Intuit, UDA consistently exceeds expectations industry-wide, providing best-in-class solutions proven over two decades to support the success of growing construction businesses. 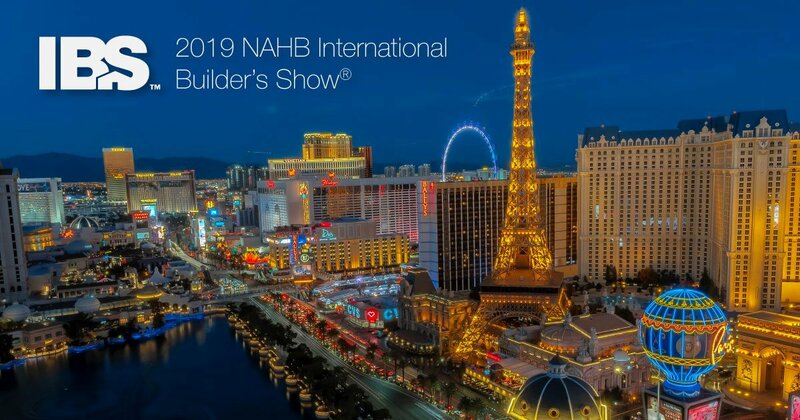 The National Association of Home Builders (NAHB) and National Kitchen & Bath Association (NKBA) present IBS and the Kitchen & Bath Industry Show (KBIS) annually for the ultimate industry event for residential builders & remodelers, Design & Construction Week (DCW). DCW brings more than 85,000 design and construction professionals together for three days of networking, education, and exhibits. Learn more about connecting with UDA Technologies at IBS 2019 by requesting free tickets here.